Or perhaps you’ve been getting your hair dyed blonde for years and it is now so unhealthy that it keeps snapping like twigs each time you brush it. 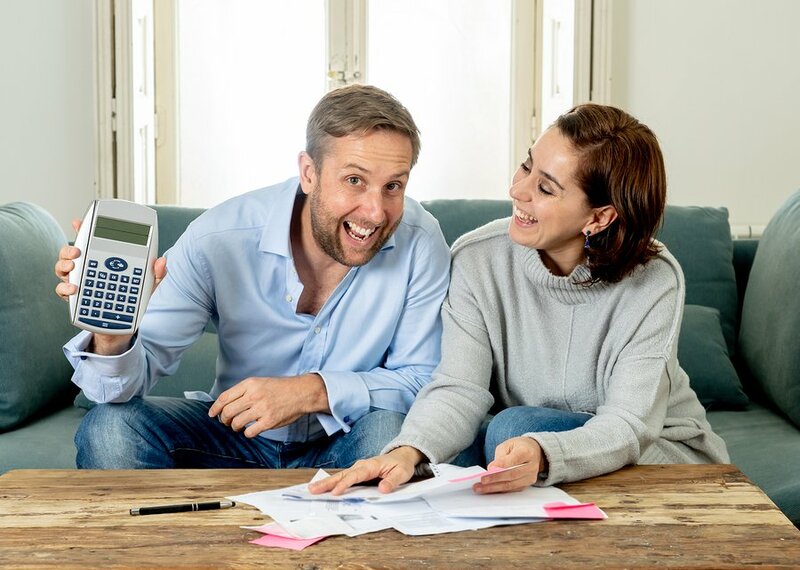 It’s probably a good idea to head to your hairdresser ASAP for a trim to get rid of those split ends and get some professional advice, but there are also some ways you can try to repair some of the damage at home. The main focus when trying to repair bleached and damaged hair is to get as much moisture back into the hair as possible. This will help it get stronger and shinier, while also preventing further damage. Try smothering your hair in coconut oil (with your fingers, not a brush – that will do more damage!). Then wrap in Gladwrap and wrap in a warm towel. Leave it for as long as you can, then use a gentle shampoo to remove the oil. Mix together well and apply over your hair. Massage well (use gloves – because egg, ick). If you can do this a few times a week, you will see a massive difference! Check out your shampoo labels. Bleached hair tends to be very dry and brittle so you really don’t want to be stripping any more moisture out with harsh chemical cleansers. Steer clear of shampoos (and other personal care items, for that matter) that contain sodium lauryl sulfate (SLS) and sodium laureth sulfate (SLES). These are what makes the shampoo foam up and are very harsh chemical detergents that are often linked to contact dermatitis. Also avoid any anti-dandruff shampoos at this time too. Although they are great if you do have dandruff, they tend to really strip the hair. Or Stop Washing Your Hair with Shampoo All Together! A great alternative is to ‘wash’ your hair with conditioner. Wet your hair well, then apply the conditioner and gently massage it in well to your hair, leave it for a few minutes, then wash out. Sometimes, this can make your hair appear a bit limp at first, but it is gentle, and does get your hair clean! Add 1/2 cup of good quality olive oil to your shampoo. Shake well before using. This will make your hair super soft and is very good for bleached hair. Olive oil is said to reduce the amount of ‘hair fall’ that bleached hair is notorious for. Use a moisture-replenishing conditioner every time you wash your hair. This is going to lock in the moisture and not allow your hair to dry out between washes. Well, the coconut, olive or argan oil kind! Put some oil onto your hands (a good heaped tablespoon) and massage through your hair. Make sure you focus on the hair strands and not your scalp. If you can, leave the oil to soak in. For the most effective coconut oil treatment, try and leave the coconut oil in the hair for 18 hours before washing it out. If you can do this treatment every time you wash your hair, your hair will be in the best condition it can be! 5. Use a Leave-in Treatment. You can get a leave-in conditioner or styling product, like a serum, to help your hair stay hydrated and smooth throughout the day. There are some really beautiful conditioning oils now that are perfect for stressed hair that has been bleached. 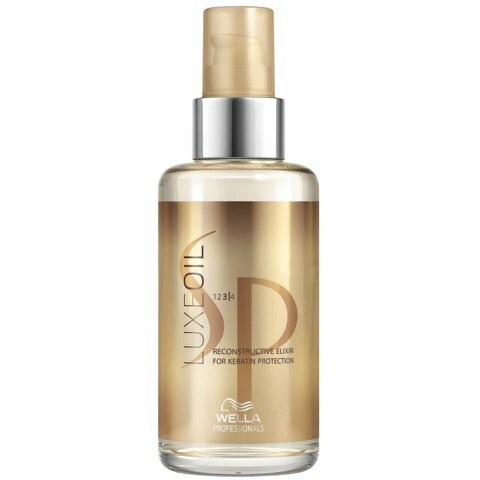 Our pick is the Wella SP Luxe Oil. It smells just delicious and I use it just on the ends. It doesn’t make your hair oily at all, just well conditioned. This will help the product to penetrate deep into the hair itself from the roots to the tips. If you have time, put the hair masque through your hair, pop on a plastic shower cap and let the masque do its magic for a couple of hours. Do not blow dry or use straighteners on your hair, even if you have a thermal hair protector spray. Heat and damaged hair are not friends and you don’t want to make your hair even worse. If you absolutely have to blow-dry your hair, do it on the coldest setting – it will take longer to dry, but it will be far less damaging. Hair is made of keratin, which is a protein. Bleaching damages the outer cuticle layer of your hair so you need to physically replace the keratin. It’s easy to find a good treatment that contains keratin but only use these products while your hair is damaged. A build-up of protein on healthy hair actually causes your hair to break even more easily. You can also make your own protein hair masques from ingredients found in your kitchen, for example eggs, mayonnaise, bananas and avocados! Or at least a colour that’s not going to need any more bleach! Allow the damaged parts of your hair to grow out, get regular trims and keep up the conditioners and treatments. What do you do to take care of your hair?